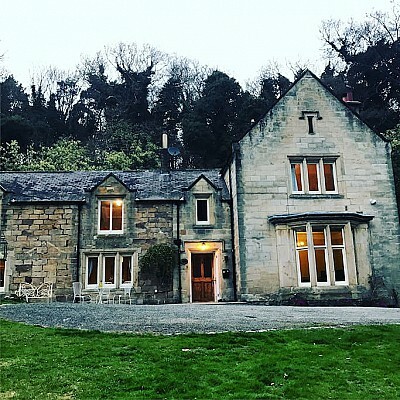 Located on the edge of the North York Moors and close to Yorkshire’s Heritage Coast East Barnby is ideally situated to provide a wide range of courses in stunning natural surroundings. Within 20 minutes of the Centre you could be mountain biking on the moors, scrambling up a beck or exploring the seashore. 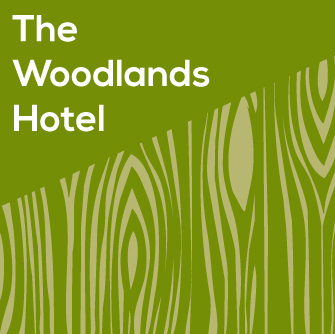 Located just a stone's throw from Sandsend beach, 4 miles up the coast from the beautiful fishing town of Whitby, The Woodlands is a small but perfectly formed hotel enjoying one of the the most highly desired locations in the area. Our distillery is based in Egton, a quiet and quaint village in the North Yorkshire Moors, only ten minutes from Whitby. You would be forgiven for missing us you drive through the village, as we inhabit this farm building. Originally a cow shed, we are now in the process of converting it to make it exactly what we want. The Stiddy (originally named 'The Red Lion') started its life in the early 1800's as a coaching house for many a weary traveller, though recently refurbished the pub still holds many of its original charms; wood beamed ceilings, traditional old style sash windows & a tiled floor. We sell all your basic food essentials (both brand and economy lines) as well as household goods. We have a small range of fresh vegetables and use local suppliers where possible. 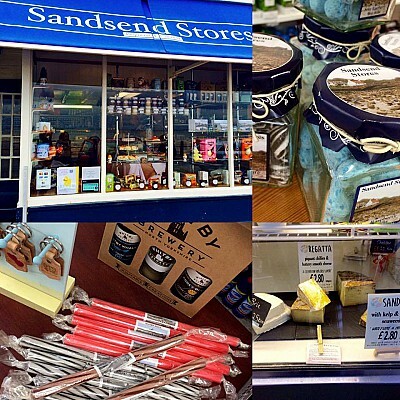 We also have a range of Suma products, Beacon Farm icecream made exclusively for us, smoked Staithes fish and bakery products from a number of local bakers. John Broadwood & Sons is the oldest and one of the most prestigious piano companies in the world. The instruments have been enjoyed by such famous people as Mozart, Haydn, Chopin, Beethoven and Liszt. The company holds the Royal Warrant as manufacturer of pianos to Queen Elizabeth II. Classic dishes are our favourites so that's what we serve, using modern cookery to bring them up to date. Our close relationship with local suppliers and producers ensures that the freshest and most sustainable produce is on your plate. 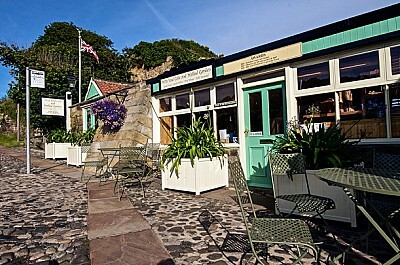 The Wits End Café – Sandsend Whitby UK is over 96 years old. 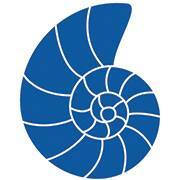 Famous for the good simple food, great espresso coffee, fine wines, good service and its walled garden. Fully Licensed Premises. Fifty meters from the sea overlooking Sandsend Bay – probably the best view in the UK. 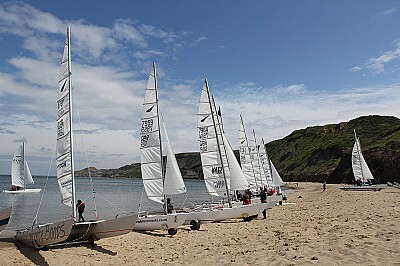 If you're thinking about sailing or just relaxing in a magnificent setting then this is the Club for you and your family. Learn to sail, mess about on the water, race your Dart or socialise on our suntrap terrace with drinks from the bar; it's a great way to spend your weekend! 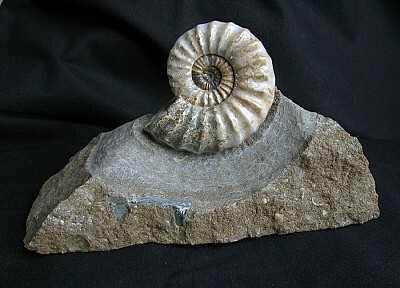 Situated close to the historic port of Whitby on the North Yorkshire Heritage Coast, Yorkshire Coast Fossils has now been supplying customers with high quality fossil specimens and Whitby Jet jewellery for over 25 year. General store in the pretty seaside village of Sandsend. 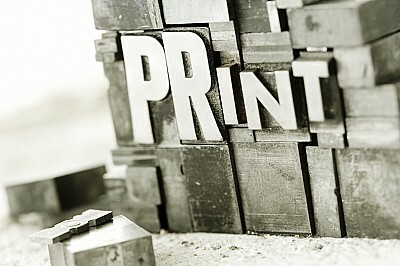 Baker Printers are your friendly, local printers. Established in 1988 baker printers offer a full printing service including business cards, posters, letterheads, labels, invoices and invoice books, leaflets, books, catalogues and wedding stationery. A beautiful country house built around 1870s set in its own extensive grounds. Recently renovated and now open as a luxury bed and breakfast, accommodating upto 12 guests in 6 bedrooms. We are a small engineering company based in North Yorkshire, set up in 2015 with over 12 years of engineering experience. The Fox and Hounds at Goldsborough is a wonderful family establishment offering classic pub favourites, available daily.